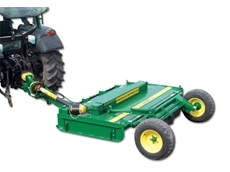 Finishing mowers- ideal for ground maintenance are suitable for tractors between 15-40 hp and are available in sizes ranging from 1.2-1.8m. 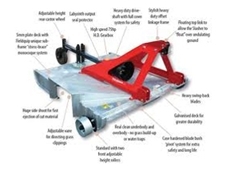 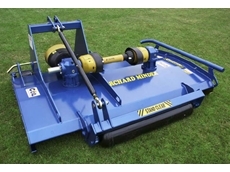 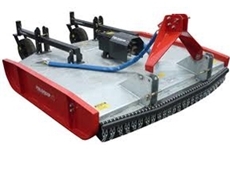 The GDHD Trailed Topper Mower is an offset gear driven machine that delivers precision cutting results and is available in three cutting blade widths. 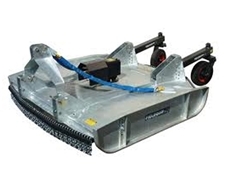 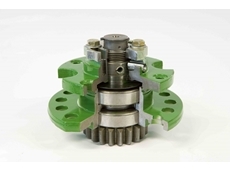 The VHD Side-Shift Slasher from Gason provides increased productivity with the ability to freely manoeuvre the cutting zone on the move to suit terrain or environmental conditions. 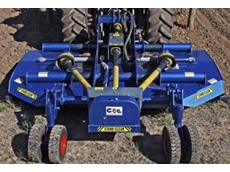 Ensure your vineyard is cropped quickly and efficiently with a three row mower. 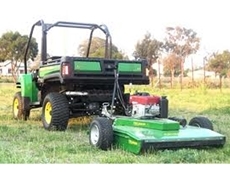 Tonutti disc mowers have been designed so they have the versatility to operate in a variety of different landscapes and work situations. 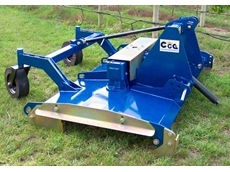 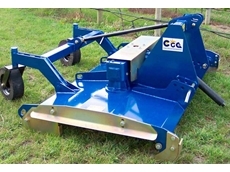 Vineminder is an economy model vineyard mower from Gason for vineyards and orchards. 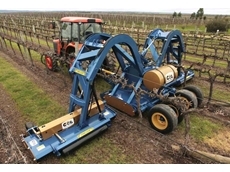 Gason's Rapier Cover Crop Vineyard Mowers encompass various cutting widths to suit any vineyard length. 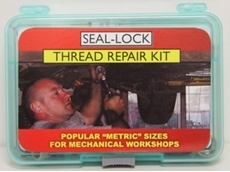 The Seal-Lock Thread Repair Kit is the simplest, strongest, quickest and most cost effective way to repair a damaged thread. 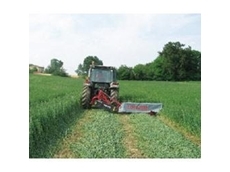 Daken's slashers are rugged and long wearing, loaded with options and suitable for use by the farmer, hobby farmer or contractor. 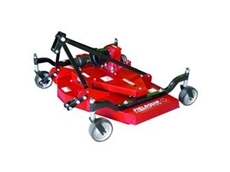 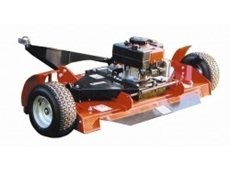 Hinterland Mowers - Lawnmowers and garden machinery. 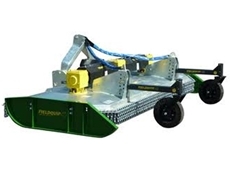 29/01/13 - K-Line Industries breakthrough in trash management comes in the form of the simple, fast and efficient Trashcutter model. 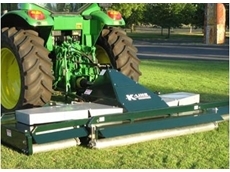 29/01/13 - VR Series mowers from K-Line Industries are precision cut mowers for large areas that are previously cut by smaller and slower machinery. 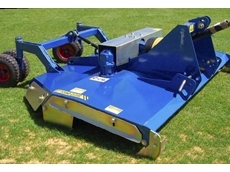 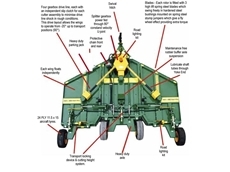 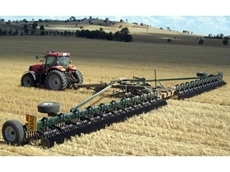 18/08/11 - LS-Series 75Hp Rotary Slashers from Fieldquip are built smart and they put the power right where it is needed. 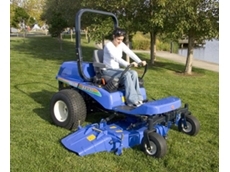 07/07/11 - Quadtopper Estate 1800 finishing mowers from Fieldquip are designed to cut with precision. 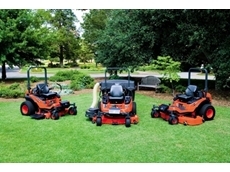 07/03/11 - Available from Iseki Australia, SZ330 Zero-Turn lawn mowers are reliable, hard-working and specifically designed with the professional operator in mind. 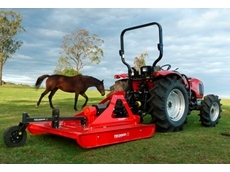 29/09/10 - The SafeCut – Mower Shearpin System is now available from Kubota. 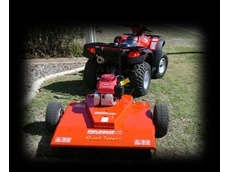 10/08/10 - Well known mower and slaher designers, Chris Grow Engineering have been acquired by A.F. 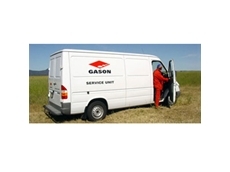 Gason. 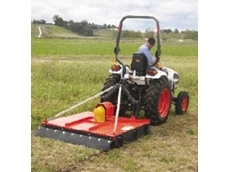 15/12/09 - Kubota Tractor Australia's range of petrol and diesel zero turn mowers have proved to be a popular choice with customers looking to reduce mowing time. 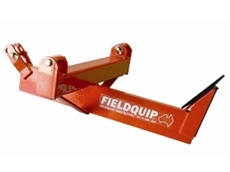 30/10/09 - Fieldquip Australia have incorporated many features from their large toppers, to make the ATV Quadtopper an optimal small block and lifestyle machine. 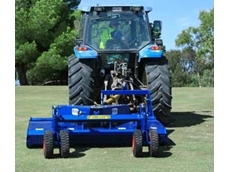 10/09/09 - Badboy Mowers made their first appearance at this year’s Agquip agriculture festival held in Gunnedah in North Western New South Wales, and was judged a resounding success.